Prime development in Northwood Acres. 2.33 acres waiting for you to build your dream home. Located in a terrific neighborhood and surrounded by high end homes and amazing schools. 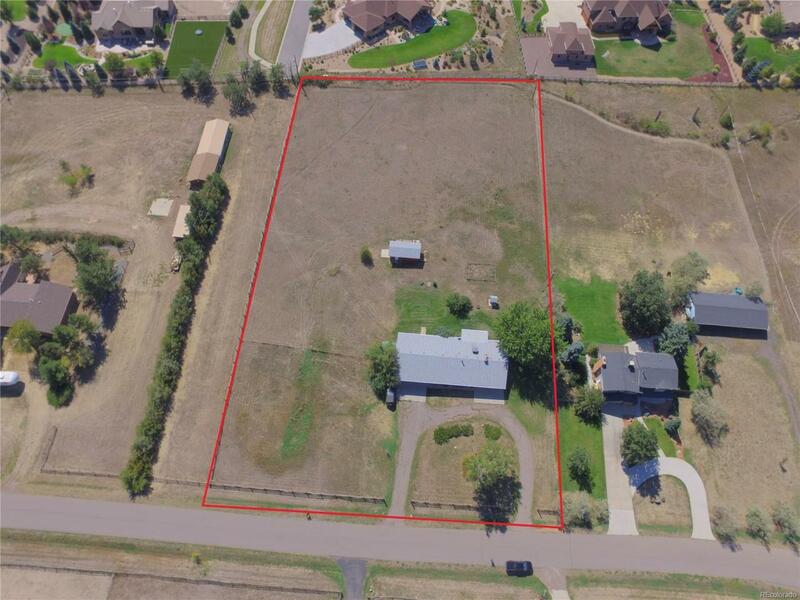 A rare opportunity right now to find acreage in this market. Close to Open Space parks, trails and only 25 minutes to Downtown Denver and Boulder. It would be hard to find a plot of land that is in a better location. Buyer to verify all information. Property currently has a 3188SF Ranch home on it. Zoned A-2. Call for more information. Offered by Mcclure And Associates.